and a lifetime of trouble-free vision? Opticians have long been able to correct vision with amazing, measurable results. Opthamologists can diagnose physiologic and anatomic issues with the eyes with great accuracy. And mainline medications and surgery can correct many visual problems. 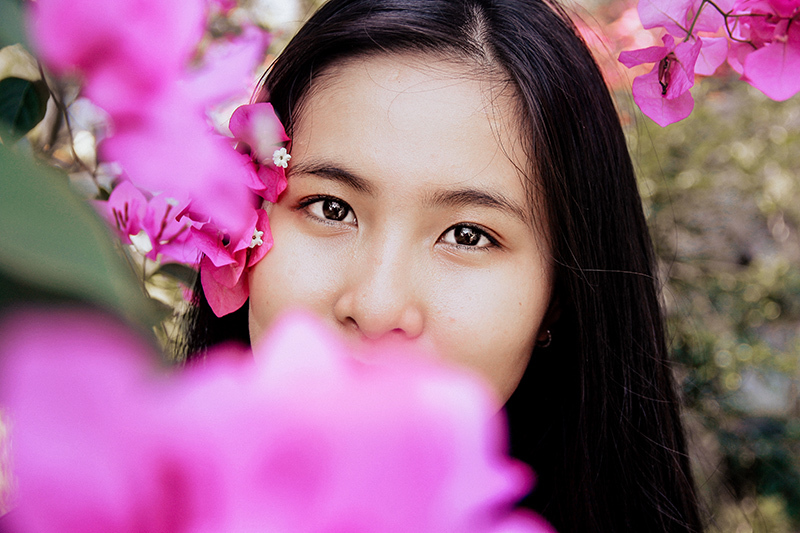 But in our experience at Pacific Naturopathic, eye care professionals may be missing valuable opportunities when they limit themselves to treating our eyes as mechanical objects alone. The eyes are among the most distinguishing characteristics of the individual human being – they tell the story of our unique consciousness. Ss the old saying has it, the eyes are the windows of the soul. But the eyes may also reveal a great deal of useful information about our general physical state. 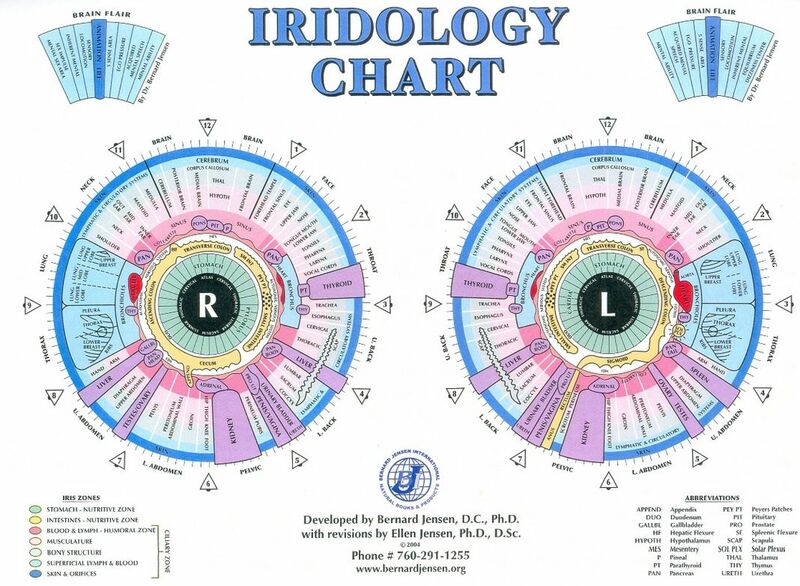 For example, Iridology has proven remarkably accurate for assessing the state of the internal organs. And, of course, the eyes reflect our thoughts and emotions, and our general state of being. In The Art of Seeing (1942), the celebrated English author Aldous Huxley tells the story of his recovery from near-blindness, brought on by an attack of keratitis punctate. Huxley studied with free-thinking ophthalmologist Dr. W. H. Bates, developer of the Bates Method, and Margaret Darst Corbett, author of How to Improve Your Eyesight. Corbett was an American vision educator who taught the Bates Method for improving eyesight and became famous after she was prosecuted and acquitted on charges of violating Californian law against the practice of medicine without a license. Huxley linked the methods espoused by Bates and Corbett to psychology and philosophy, raising powerful arguments about the limitations of conventional opthalmology. He accurately noted, for example, that corrective lenses don’t eliminate the cause of defective vision, but only provide an imperfect temporary work-around. Nor do eyeglasses slow the inevitable deterioration of vision with age. Bates, Corbett, Huxley, and Meir Schneider, a current champion of alternative methods for eye care and improvement, that we may be able to restore healthy vision through methods for body-mind coordination. They claimed that if we can fully relax the tension in the muscles surrounding the eyes, and learn proper techniques for seeing and make them habitual, nature’s own healing force may be able to effect a restoration of vision. At one point in my life, when I was legally blind without wearing strong corrective lenses, I had several experiences that persuaded me of the validity of Huxley’s findings. As a young student of naturopathic medicine, I had the good fortune to be treated by Dr. Robert Kaplan. Dr. Kaplan conducted video interviews which he would play back to his patients to illustrate the shifts in vision that would occur when his questions touched on topics perceived as dangerous, and how the body would block the threat of emotional pain by reducing the acuity of vision. 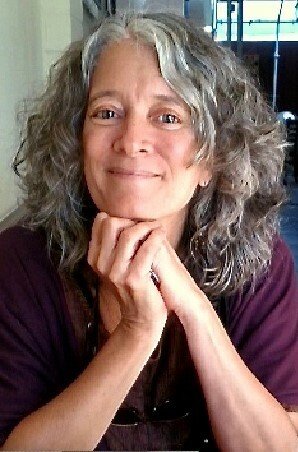 Kaplan offered a number of exercises that were closely related to the Bates Method, supplemented with unusual, eccentric-sounding techniques such as reading eye charts while bouncing on a trampoline. In time, with daily practice, I was able to cut the strength of my eyeglass prescription in half. I was aware that I might be able to make even more progress, if I had had the time, commitment, and finances to do so. Later, while visiting Tokyo years ago, I attended a two-hour visual intensive at the yoga studio of Oki Sensei. I walked in with my visual handicap and walked out two hours later seeing perfectly! The positive effects lasted several hours. I wish that I could say my vision is perfect as a result of these practices. But the habits of a lifetime demanded more attention than I was able to give them. So, about twenty years ago, eager to be able to see the starry night sky with perfect clarity, I convinced myself of the efficacy and safety of laser eye surgery. I had both eyes lasered and instantaneously and miraculously found myself with perfect vision. I balked at the doctor’s suggestion that he correct one eye for near vision and the other for far vision, because I couldn’t imagine what it might do to my way of seeing the world. That said, my vision has been very good in the intervening years, and as my body ages has it begun to slip a little. All of this is to suggest that there may be alternatives not only for correcting our vision, but for caring for our eyes in ways that take into account more than the simple facts of anatomy and physiology. This entry was posted in Body-Mind Healing, Eye Care, Natural Therapies, Naturopathy, Preventive Health Care, Uncategorized. Bookmark the permalink.